Shows you how to play over 25 songs using a range of two octaves; major, minor and seventh chords; 12-bar blues; and turnaround progressions. 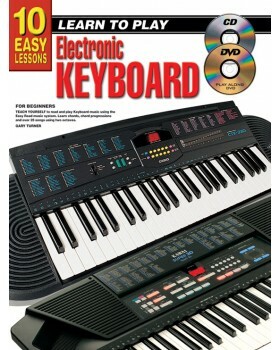 This book also feature a chord section featuring over 50 different chords. A set of keyboard stickers is provided for easy identification of keyboard letter names. 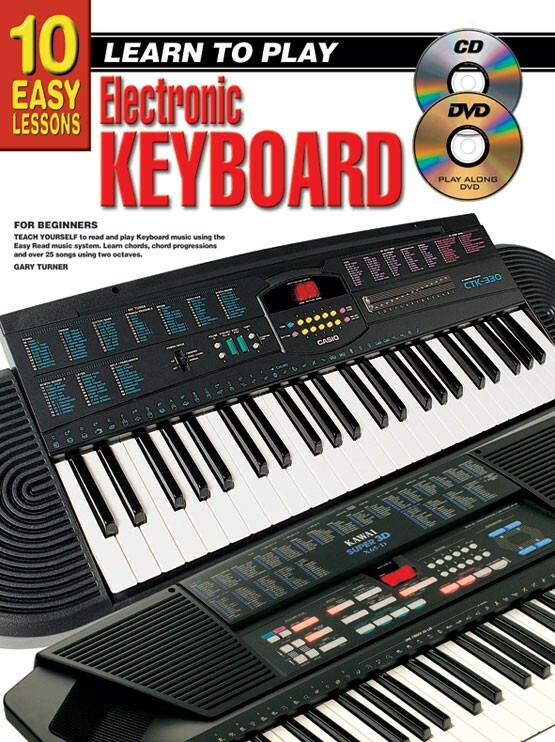 No prior knowledge of music or playing the keyboard is required.